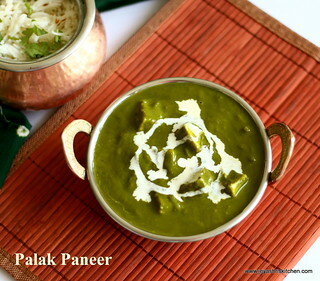 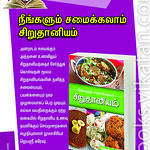 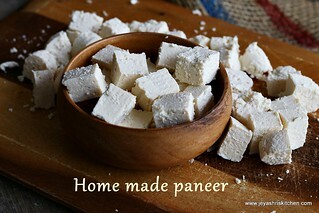 Paneer (Indian cottage Cheese) is a very popular item and most of us love recipes using Paneer. 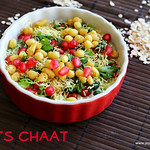 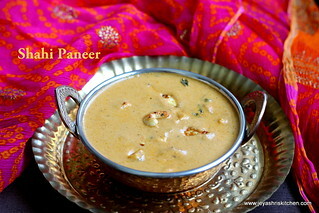 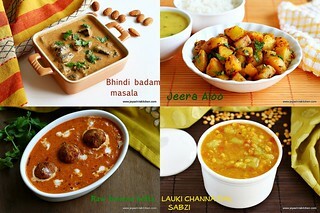 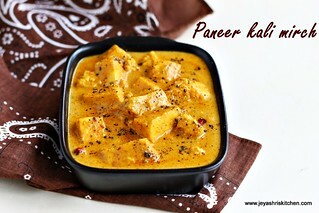 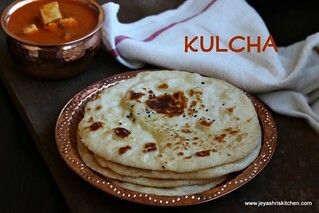 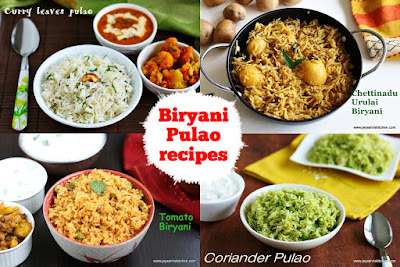 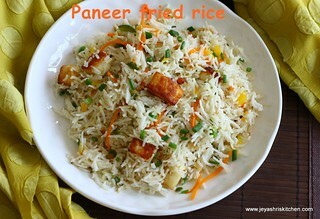 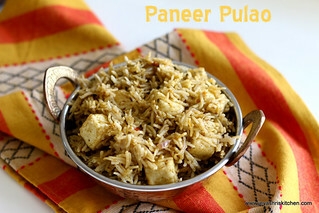 I have compiled the Paneer recipes from my space Jeyashris Kitchen . 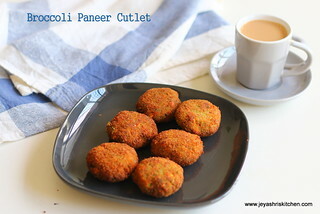 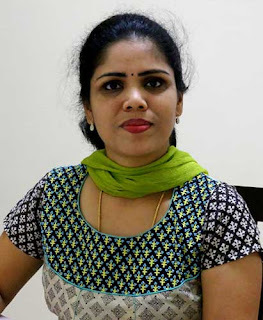 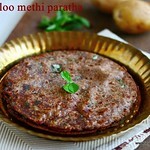 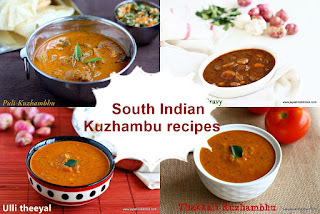 Click on the image to view the recipe.